Following the 2015 release of her debut lp, Native State, we showcased (then) newcomer Jess Williamson’s Lagniappe Session with her take on Leonard Cohen, Nina Simone and Bob Dylan. That session is still available, here. 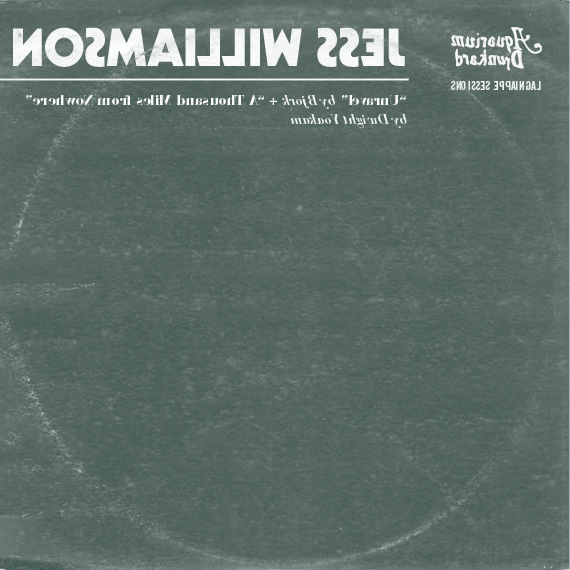 Earlier this year Williamson released its follow-up, Cosmic Wink, via her new home on the the Mexican Summer label. 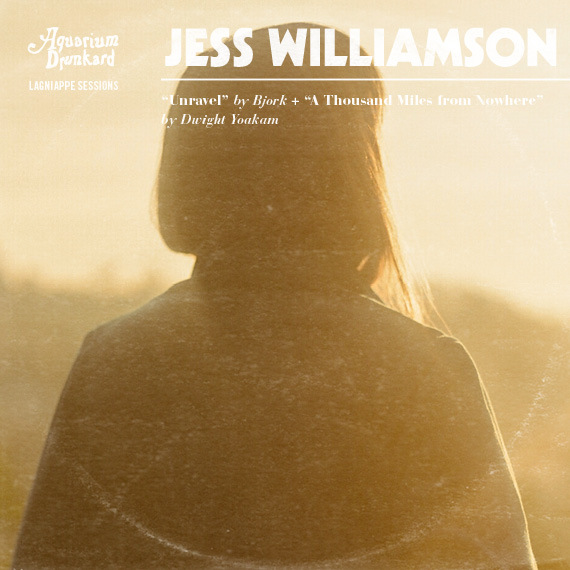 Speaking with the artist, having moved from her native Texas to Los Angeles, Williamson described her most recent offering as her ‘California album’. Coast and canyon throughout, that spirit imbues the below session with a reinterpretation of Bjork’s “Unravel” from 1997, and a gothic rendering of Dwight Yoakam’s “1000 Miles From Nowhere”. The artist in her own words, below. Growing up in Texas, this is one of those songs that I’ve been hearing all my life, and I’ve always loved it. It’s a Dwight Yoakam song and the production on the original version makes it seem like a happy song if you’re listening sort of passively. But once I looked into the lyrics, I realized this song is deeply sad too. It’s celebratory and sorrowful at the same time. I first played this cover live at a show in Marfa, Texas and it felt right to play it there. Being in Marfa feels like being a thousand miles from nowhere, in the best way. I first heard this song when I was a teenager and I was as in awe of it then as I am now. I feel very connected to the lyrics — this idea that when we are apart from someone we love, the love itself unravels and you have to put it back together when you see each other again. I know that feeling, and the words to this song have come to mind many times over the last 15 years or so. This song is a great example of Bjork’s genius production, and I was so surprised to find out that the whole song is basically just two chords. It was a cool experiment for me to try and simplify this song a bit and ground it with a folkier guitar foundation in contrast with the electronic elements on the original.